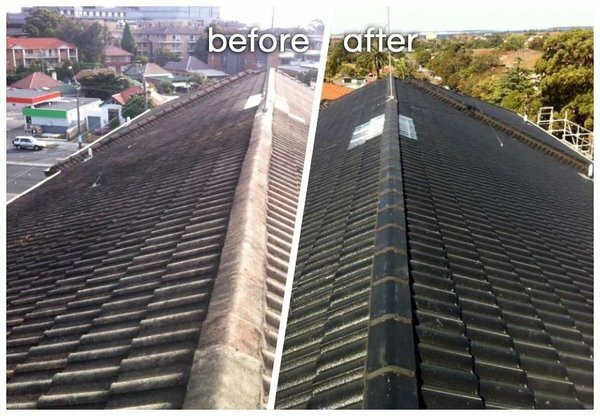 Apt Roofing Pty Ltd is a family owned roofing business based in Sydney’s Eastern Suburbs specialising in "everything roofing" - re-roofing, new roofing, roof repairs, roof restorations, roof ventilation, velux windows installation, asbestos removal, guttering and downpipes. 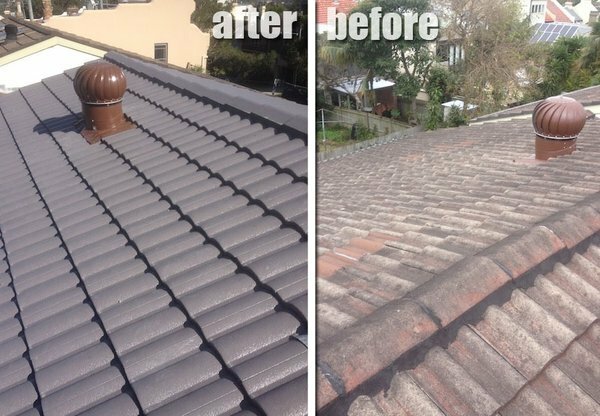 We povide roofing contracting service all over Sydney wide and there is no job and quote too small or too large. 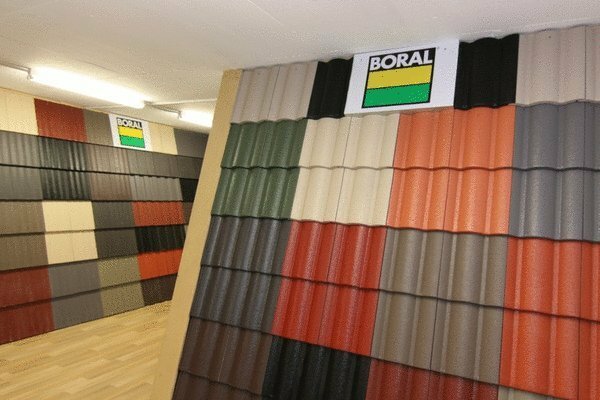 We endeavour to provide top quality service and are committed in servicing each and every inquiry. 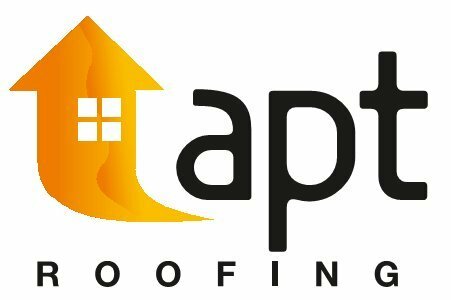 Apt Roofing Pty Ltd is a fully qualified, licensed and insured roofing company, providing professional roofing services to the residential, commercial and industrial markets. 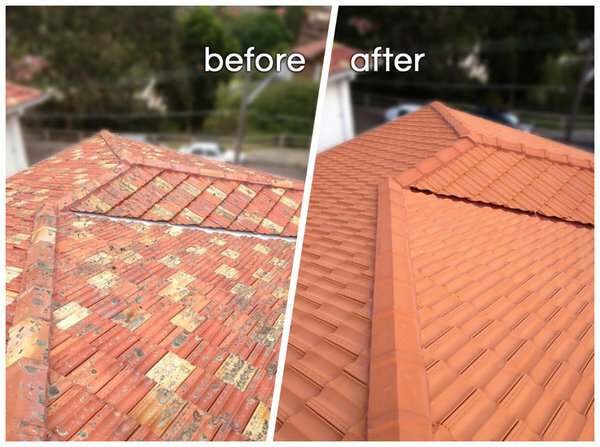 We have a longstanding commitment in servicing Strata, Real Estate and Insurance Companies Sydney wide.